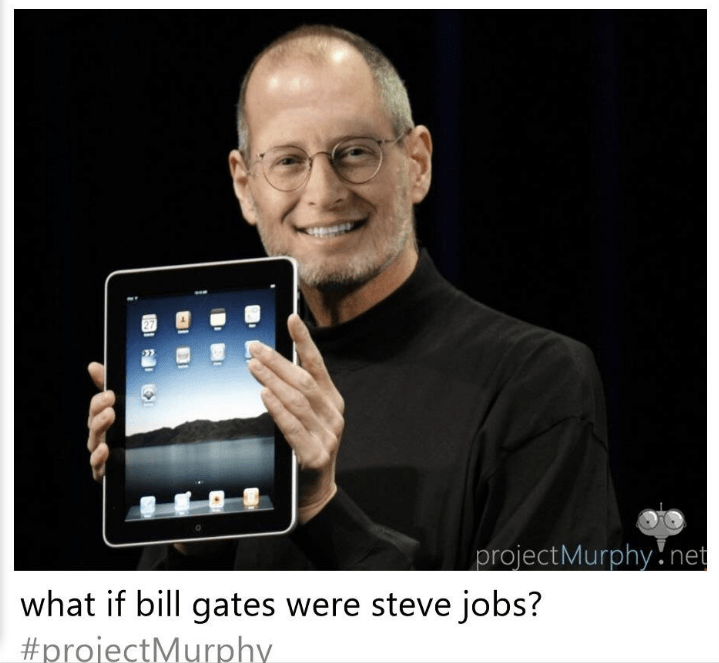 Project Murphy is an experiment running on Azure that is powered by the intelligence of Microsoft Cognitive Services, including the knowledge of Bing. 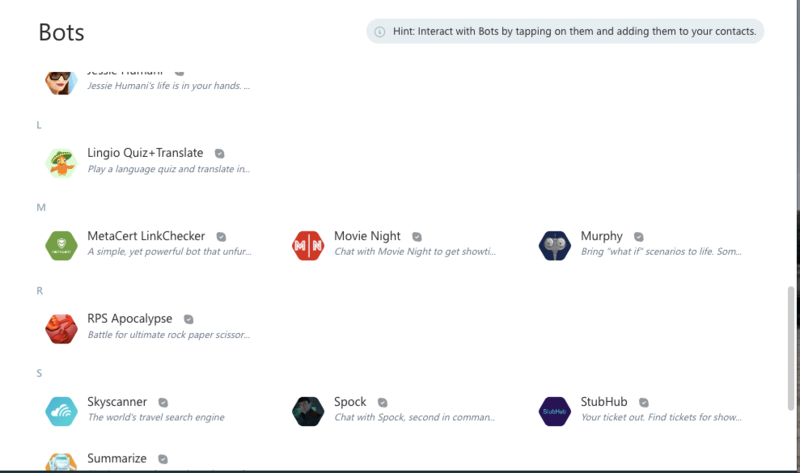 You can chat with Murphy using Skype, Facebook Messenger and Telegram. Corom Thompson, one of the lead engineers behind the bot,explains on the Project Murphy website that he is, “fascinated with creating machines that could be a little more human”. How to use Project Murphy on Chatbot? Ask it hypothetical “what if …” questions like “what if I were superman?” Murphy will try to respond with an image that visualizes an answer to your question. Murphy is brand new and still learning so it sometimes doesn’t have an answer right away, but the more people interact with it, the more creative it will become, gradually improving the results. So far, this is fairly limited to the “What if X was Y?” format, as when asked more abstract questions (such as “What if something never happens?”) the machine replies that it is “still learning” and will “get back to you later”. How much later is unclear. You should see Murphy on the list. Click on him. A new window will open with Murphy’s profile. Click on the blue “Add to Contacts” option. Tap on the add contact icon (person with a plus sign) in the upper right-hand corner of the screen. You should see “People” and “Bots” tabs at the top of the screen. Tap on Bots. Murphy should be in the list. Tap on him.